An engineering team of highly anticipated visual artists & engineers forming one of the industries leading professional 3D services in multiple disciplines.  The studio took its unique name from the famous epic of Gilgamesh the Great that was written 5000 years ago. For this concept, we are using a bunch of highly sophisticated software and pipelines. The targets for Gilgamesh are to reach the top among the global business in this field. Our studio comprises highly skilled artists both technically and aesthetically, for all sections of the productions. The company’s business model depends mainly on innovation and the ability to adapt and work in hard and safe times. Quality in our dictionary meaning the ability to bring life and soul to anything. 3D animation (creation of animated elements in 3D to include in any commercials, movie, or animated features). Editing (cutting and organising shots with dialogues and music together as a whole). Compositing (merging and blending any elements, 3D and real footages, together to create the final scene for a movie). Special effects (smoke, water, explosions, anything that require special effects). Matte painter (create paintings usually to extend real footages background when impossible to find on location).